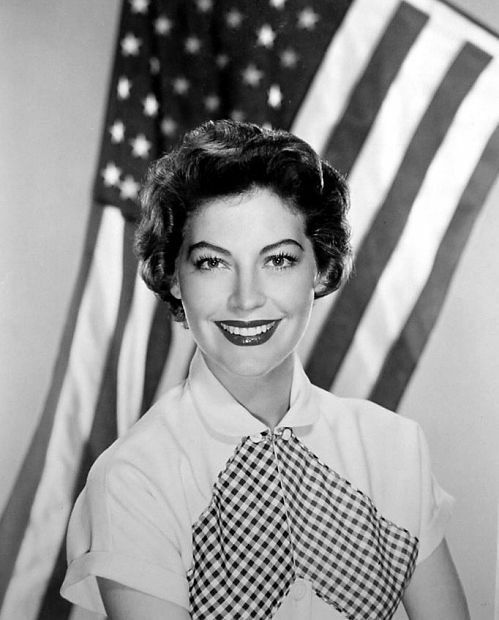 I like this photo of Ava Garden framed against the American flag. 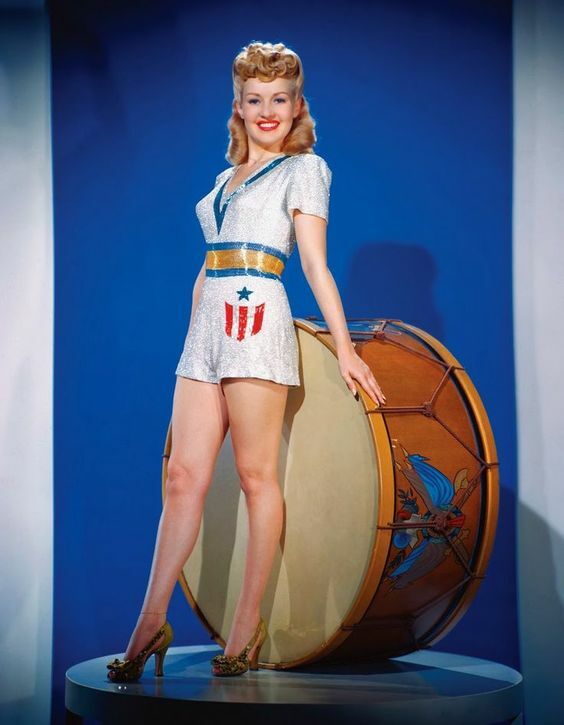 At the dawn of her career Gardner posed for scores of July 4th cheesecake photos. But this pic shows a more mature and confident actress as an American icon. 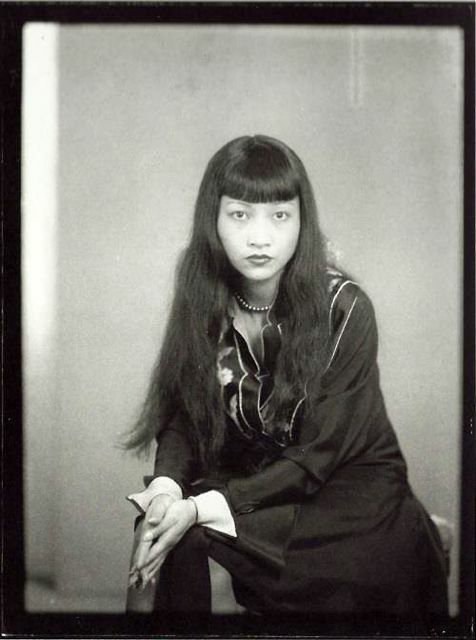 Anna May Wong (1905 – 1961) was the first American-Chinese movie star. Her long career spanned silent and sound movies, radio, stage and television. Her first film role was in Toll of the Sea (1922) one of the first movies produced in Technicolor. Tragically, the Production Code instituted by the studios to protect against government censorship, upheld anti-miscegenation laws. Thus, Wong was never cast as a leading lady opposite a Caucasian star. Her greatest disappointment, and a notorious outrage, was when MGM refused to cast her as O-lan, the leading role in their adaptation of Pearl S. Buck’s huge best-seller, “The Good Earth.” Instead, the plum assignment went to the competent but dreary Luise Rainer. For most of her career, the enormously talented and beautiful Anna May was relegated to supporting roles and B movies, frequently as a stereotypical dragon lady. This evocative photo, which views Anna May’s silken, waterfall hair, as a distinct character, is by artist Man Ray, real name Emmanuel Radnitzky.